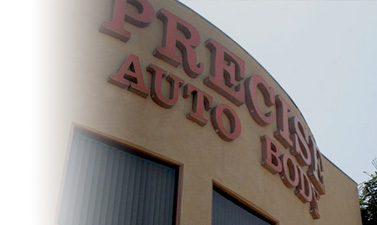 Precise Auto Body provides excellence in autobody repair to the Los Angeles area. We specialize in all makes and models. Precise Auto Body has the expertise and experience to repair your vehicle to its pre-accident condition. By working with your insurance company we are able to offer you the highest quality service and repairs. Bringing your vehicle back to you quickly with the confidence that your vehicle has been repaired correctly is out number one goal!